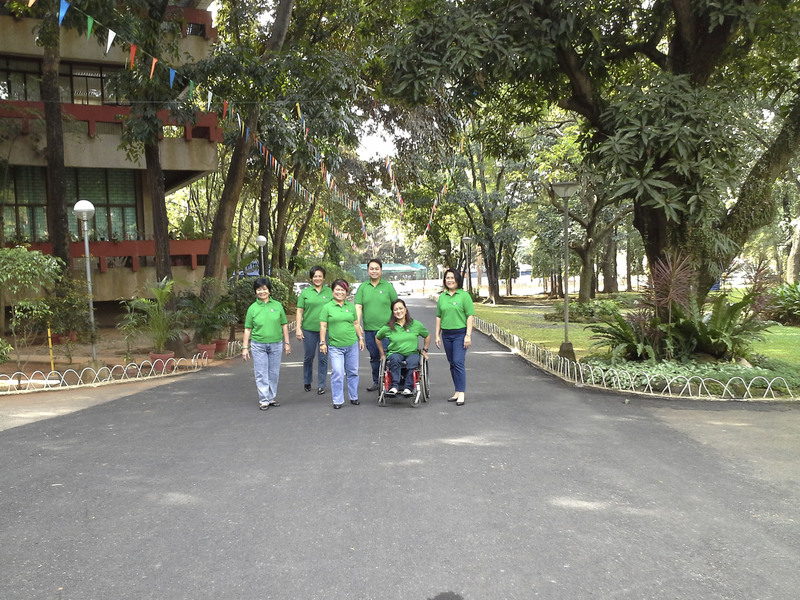 As an attached agency of the Department of Social Welfare and Development (DSWD), the National Council on Disability Affairs (NCDA) commits to upscale the organization of functional disability structures, capacitate cities and municipalities to provide support services to persons with disabilities and their families and lead in the consultation of persons with disabilities, national government agencies, civil society organizations, and local government units in the formulation of the “National Disability Strategy” and “Decade Plan of Action” in 2014. The Council will also work for the adoption of policies geared towards disability inclusive development. The commitments were made by NCDA Acting Executive Director Carmen R. Zubiaga during the recently concluded “2013 Year-End National Management Development Conference (NMDC)” which has adopted “Pagtugon sa Panibagong Hamon” as the theme. The NMDC was joined by all DSWD Regional Offices, different bureaus and central offices, and heads of its attached agencies. This is to heed the call of DSWD Secretary and NCDA Chairperson, Corazon Juliano Soliman, to work towards increasing our people’s resiliency to address the situation where the weather patterns have changed and the natural events becoming bigger, stronger and harder by increasing the people’s resiliency. Adopting the new perspective “Resiliency against Poverty; Resiliency against Disaster”, Secretary Soliman said that DSWD and the rest of the government need adequate capacity to respond faster, better and bolder. To respond to the challenge, assistance to street children, beggars, indigent senior citizens, orphans, trafficked victims, children under the DSWD care, abused victims, persons with disabilities and migrant workers should be provided. She instructed all Regional Offices, bureaus, central offices and attached agencies to institutionalize enhanced capacities and energized commitments which should also be in sync with the Department’s three (3) Strategic Goals. In the same occasion, AED Zubiaga also reported the major accomplishments of NCDA. These include unfazed efforts and consultations which led to the signing of Proclamation No. 688 “Declaring 2013-2022 as the “Philippine Decade of Make the Rights Real for Persons with Disabilities”, adoption of policies by government agencies, establishment and capability building to local disability structures and conduct of advocacy campaigns on the creation of disability inclusive development for persons with disabilities, among others. Recommendations to improve the Council’s performance in 2014 were also gathered from the participants.